Since it's now June, and my new 3B pouch will be in the mail soon, I thought it'd be a good time to get my May review up for you all to see! 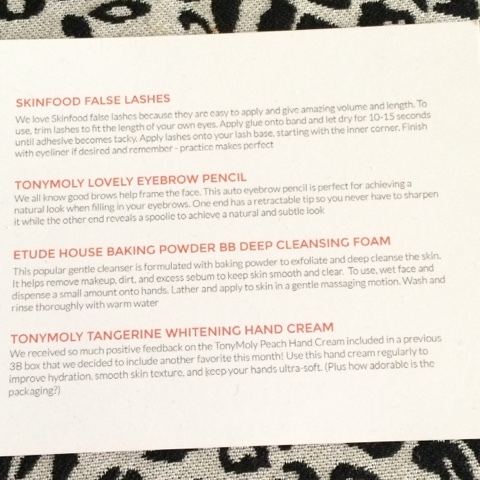 Here's the info card, indicating what each product is and how to use it. As you can see, this is the first month that there is less than 5 products in the pouch. These are probably the most beautiful falsies I have ever received. I love the design of them, and that they're not overly long. 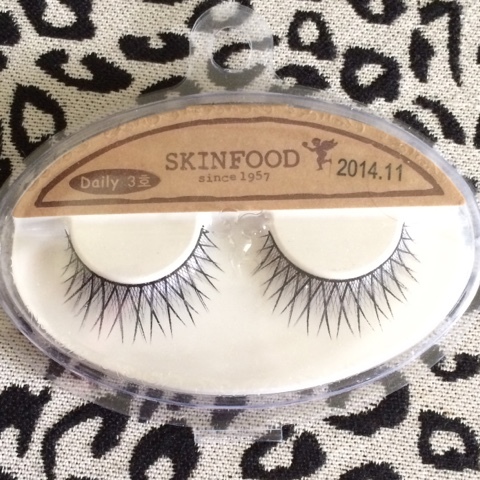 They make my lashes look more full and thick. They're not over-the-top for me, they're beautiful and I wouldn't mind more! 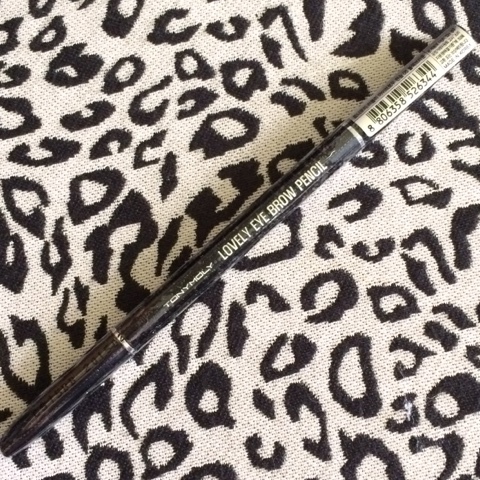 I received this eyebrow pencil in the color "black-brown" which is perfect for my black brows, but since mine are also so thick already, pencils just don't work for me. This seems like it would be a really nice pencil though, and if there were variations of the shades sent out, I think a lot of people would have been happy with this product. "The pH of these types of cleansers are far too high to be beneficial to your skins' natural moisture barrier, and can do much more harm than good. A good pH that helps protect your skins moisture barrier is anywhere between 4.5 and 6.5 - and I've found a range between 4 and 5.5 if you're acne prone to help keep your skin from being a breeding ground for more bacteria." The ingredients of this cleanser aren't terrible if you're double cleansing, but because of the pH I would not use this on your skin. *you can view the full list of ingredients and their analysis on cosdna* thank you moisanom! "This is a super thick hand cream with the most powerful citrus scent I've ever encountered. And I'm not complaining - I love it! 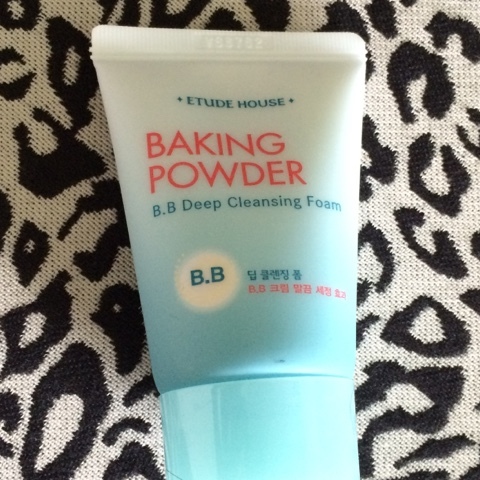 It's super thick, absorbing nicely, and providing lasting moisture to my dry hands. The smell is so uplifting, I can't get enough on slow days where I need a boost of energy. " I am not an avid user of hand creams, but these are always great. 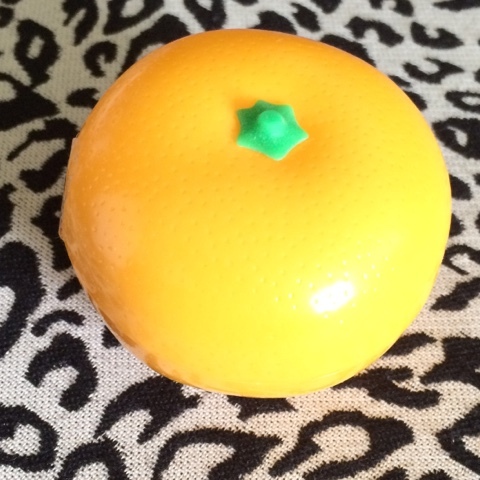 After receiving the peach cream a few months ago, and now the tangerine, I hope 3B continues to send out a fruit-shaped hand cream every few months from now on. *you can view the full list of ingredients and their analysis on cosdna* thank you biancardi! What are your thoughts on the May 3B Box?